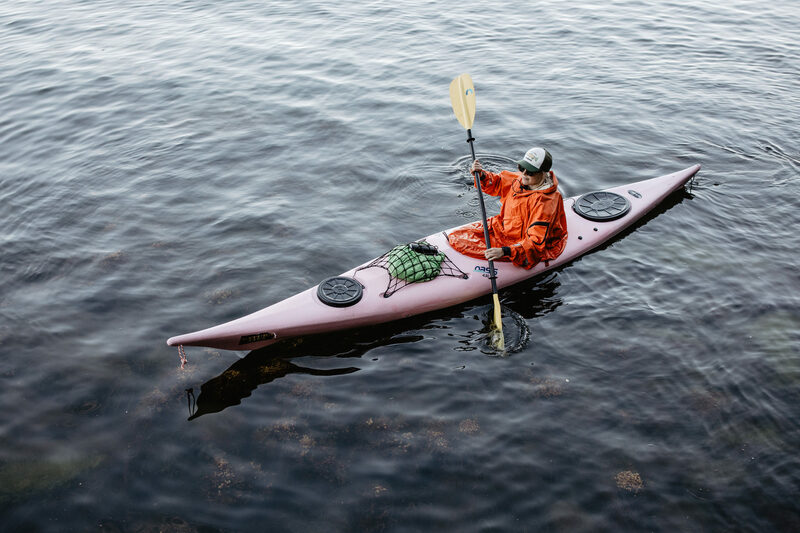 This kayak is best for day trips. However, for someone with compact camping gear it may also work for overnight trips. Equipped with: 4-point footrests, front and rear hatch, bulkheads.